Also, the lead graphics programmer talks about the game consistent texel density. 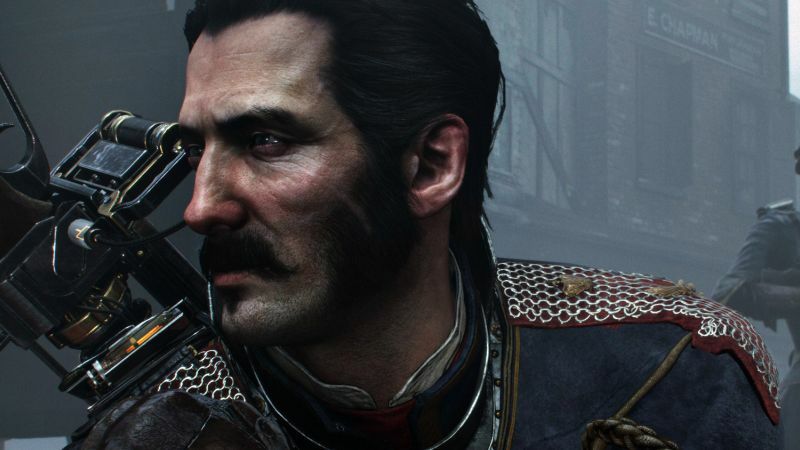 2014 is nearly over and we won’t have to wait long for the hot new releases of next year, one of the first being Ready At Dawn’s The Order: 1886, which launches this February for PS4. Hey, if you’re going to take one thing from F.E.A.R., that’s perhaps the most badass thing available so we’re all for it. Elsewhere, lead graphics programmer Matt Pettineo talked about the game’s graphics on Twitter, stating that, “Not sure exactly why you mean by ‘snap UV scales’. We did enforce consistent texel density across static geo, and had tools for that. This essentially means that since the game’s models have a consistent texel density, it helps to avoid warping at certain instances. The Order: 1886 is out on February 20th 2015 so stay tuned for more information on the game and its technology in coming weeks.